Yes I'm publicly wishing myself a happy birthday! What can I say-I love me! Like the picture of me at like age 5? I was thinking of scanning some old photos to share with you-would you be interested? So today I turn 29 and for the first time in 8 years since I graduated college I am working on my birthday. I'm trying to save up as much vacation time as possible for a big trip to Europe next year which meant I had to come to work today. It's not sucking as much as I thought it would. 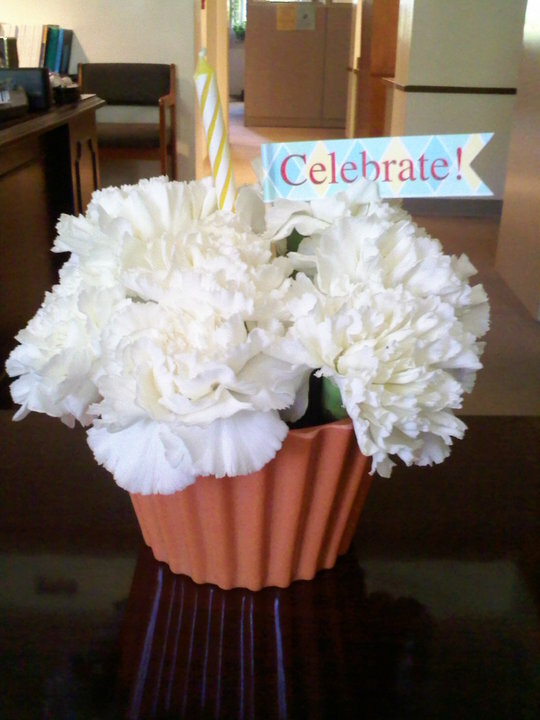 I received a huge bouquet of balloons, a coworker brought in yummy doughnuts for me, a super nice professor gave me a giant bottle of champagne and my sister and nephew sent me this adorable flower arrangement! I've teamed up with shopbop.com and have the pleasure to give one of my lucky readers $200 in shopbop.com store credit to spend on whatever they choose! that they ship to your country. Currently they do not ship to Russia. To Enter You Must Do 1 & 2: Honor system!! Yes...I'm a Shoe Whore and tell them to stop by! in a comment. Also, leave your name and e-mail in the comments. Giveaway will end Friday September 17, 11:59pm. GIVEAWAY IS OVER AND WINNER WILL BE ANNOUNCED SOON! Now I'm off to dinner with my parents. Call me crazy but I still love spending my special day with my parents! Love to all! I love boots...so I'd probably get the jeffrey Campbell LAra boots. Happy birthday!! 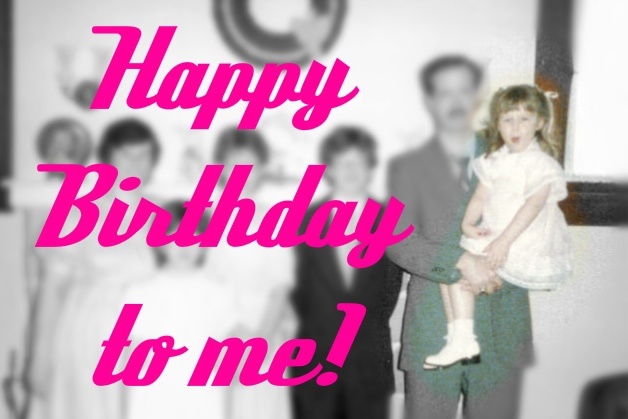 I just turned 27, how did we get soooo old ;) I still feel 16! I hope you have an awesome b-day. I just emailed my sister to tell her about your blog, and I'm going to send tweets out about the blog also. I adore Shopbop. I'm seriously crushing on the Jeffrey Campbell Frankie Lizard Booties, soooo hot! I'd love to wear these this fall. My shopbop account is filled with hearts and that breaks my credit card's heart. I tweeted about the blog to a friend. I would probably get the Nightcap Clothing Lace Bell Bottom Pants becaust they look so funky! I love this we are owls scarf! So gorgeous. Style #:JOIEA205 is what I would get!!!! I messaged a friend your blog! the Elizabeth and James E-More Suede Platform Bootie. SO ready for fall shoes! There's so much I would love to get but the Theory Aquaria Dress would be at the top of my list. I would get the Havaianas Flip Flops in every color. If I win, I'd choose Original Hunter Wellington Rain Boots. And I'd LOVE this chiffon blouse .. I was told by a friend to check out your site and told another friend. One Shoulder Draped Dress. Such a great dress. I've just lost a bunch of weight and have a party to attend and want to look smashing. and these Boutique 9 shoes, because it's all about the shoes! Off to email my sister about your blog! I emailed my friend Rebecca,whois also shoe obsessed! I would get this adorable Marc Jacobs wristlet! !